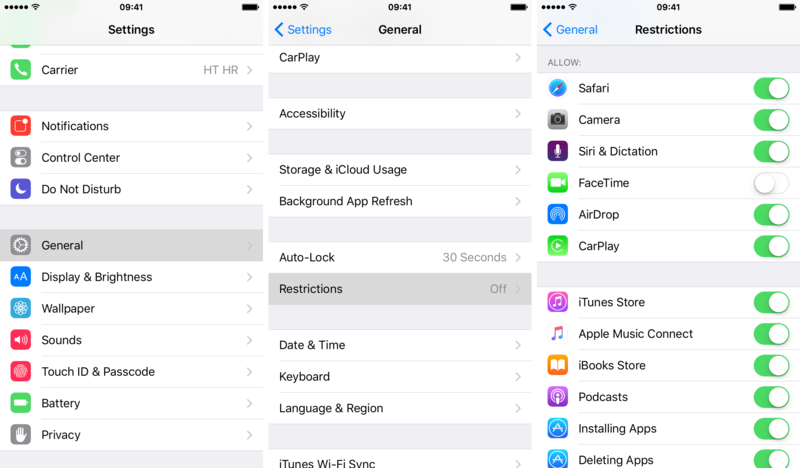 Remove unwanted stock iOS apps | Business Cloud Inc.
Every iPhone comes with 30 apps out of the box such as the Safari browser, iBooks, FaceTime, iTunes Store and Podcasts to name a few. That is great unless you do not use them! These apps take up internal storage, clutter the home screen and unless you know this trick, there is no getting rid of them! Next, turn off the apps you don’t want to see on your iPhone.